• You can install any games/apps from MI Store. Xiaomi MI Box 3 is a trending tv box in Bangladesh. It has two versions, chinese version and global version. The global version is suitable for worldwide use and also in Bangladesh. And the mi box 3 global version also doesn’t have any restrictions. 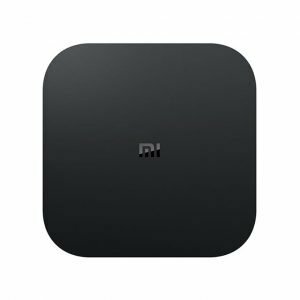 Xiaomi MI Box 3 was launched in Bangladesh at the end of 2016 and till now one of the best selling android tv box in BD. This xiaomi tv box has 2GB DDR 3 RAM, 16 GB ROM and powerful 64 bit S905X processor by Amlogic. It is a tiny smart design android tv box with black matte body and it has almost all the essential interfaces. 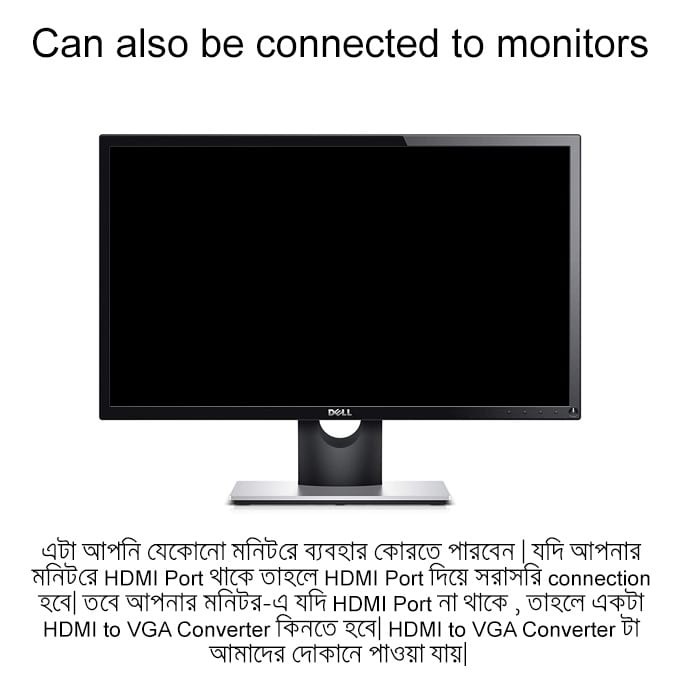 It has HDMI port for connecting to LED / LCD TV and it also has AV port for connecting to CRT TV’s. So the xiaomi tv box 3 can be connected to any television and it can successfully convert any TV to an Android Smart TV. It has MI Store for downloading apps and it doesnt have google playstore. But you can access the root and easily install google play store within few minutes. Xiaomi android tv box also has Bluetooth 4.0 and WiFi connectivity but it has no ethernet/LAN port. Xiaomi is a company of Chinese origin. It has its headquarters in Beijing, China. Xiaomi Corporation deals in consumer electronics such as smartphones, mobile applications, laptops, smart TV and other related consumer electronics. It was founded by Lei Jun on 6th April, 2010. Their goods are served globally. 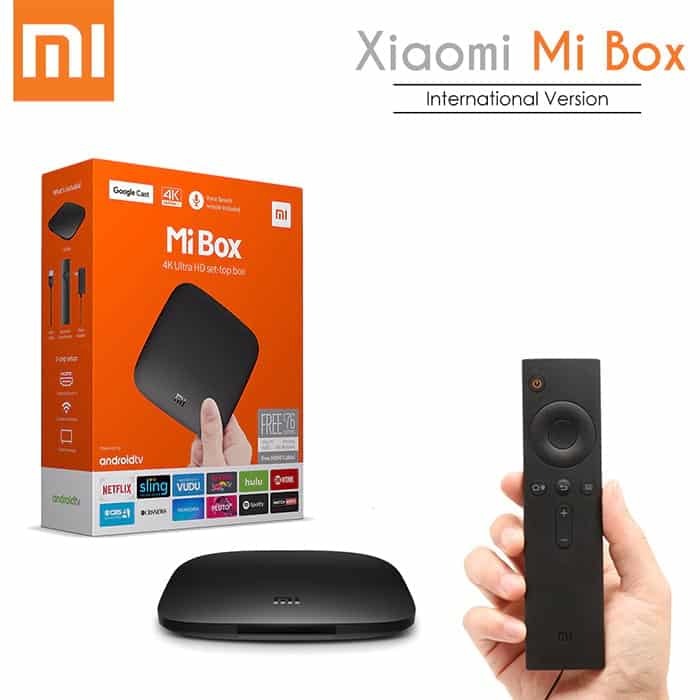 Of the numerous goods and services offered by Xiaomi Corporation, the Xiaomi box TV box in Bangladesh is what will be discussed in this review. Xiaomi TV box is more than just TV and there is a lot to write about it on paper. The TV box offers 4K HDR video, Google Assistant voice controls, and built-in Chromecast support that enables you to launch videos from your mobile phone. It also supports the use of a full-sized USB port for plugging in hard drives or gamepads. 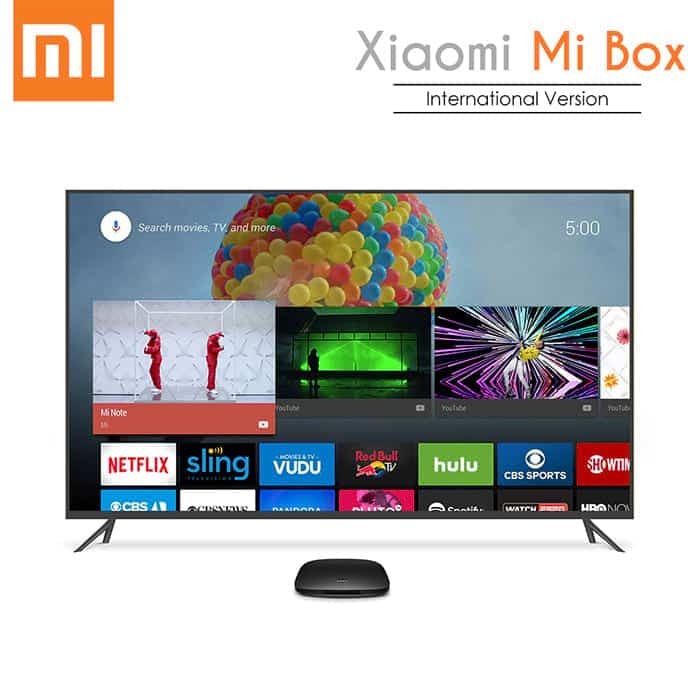 Additionally, the Xiaomi TV box comes with an Android TV support, Google Cast technology, 4K image quality, voice remote controller and multi-language support. This TV box also has pre-installed applications such as Google Play, YouTube, Red Bull TV, Netflix, Genesis and so on. 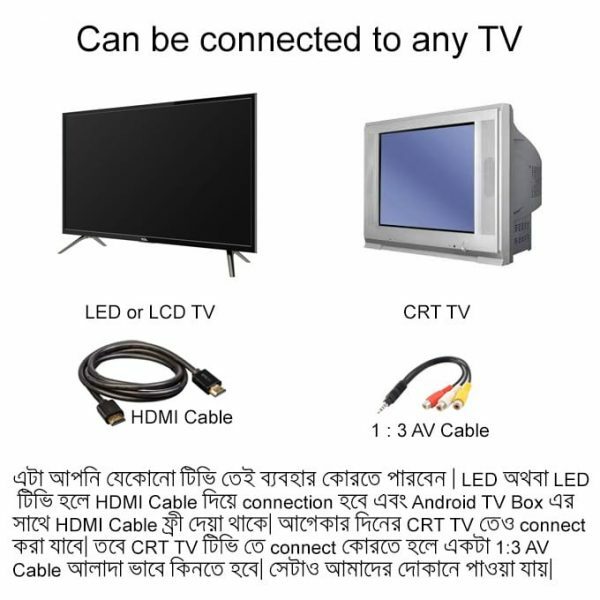 Using a Xiaomi TV box in Bangladesh helps to upgrade your television experience as it is a streaming device and gaming powered by an operating system of Google Android TV. The Xiaomi TV box also enables you to enjoy live Television channels including ESPN, Disney, CNN etc. without necessarily having an active cable subscription. 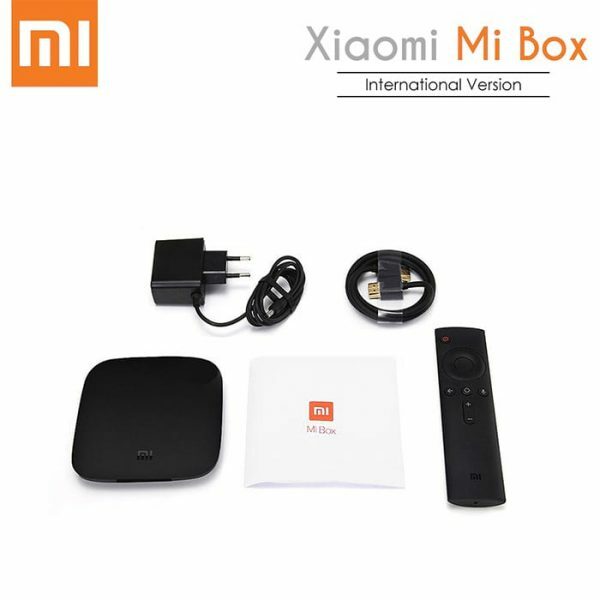 The Xiaomi TV box helps take your viewing experience to another level entirely, making it seem like you are having live pictures pop out from your screen while watching a football match or any other sporting event or you are simply playing a racing, football or basketball games. This Mi TV box enables you to cast away contents saved on your smartphones using a single click on a bigger screen such as television, laptop or any other form of screen different from your device. The Mi box also has a voice recognition feature that can be easily controlled by a remote control, hence enables ease for hands-free usage. Other features include a powerful quad-core processor with a RAM of 2GB for a gaming experience like no other. 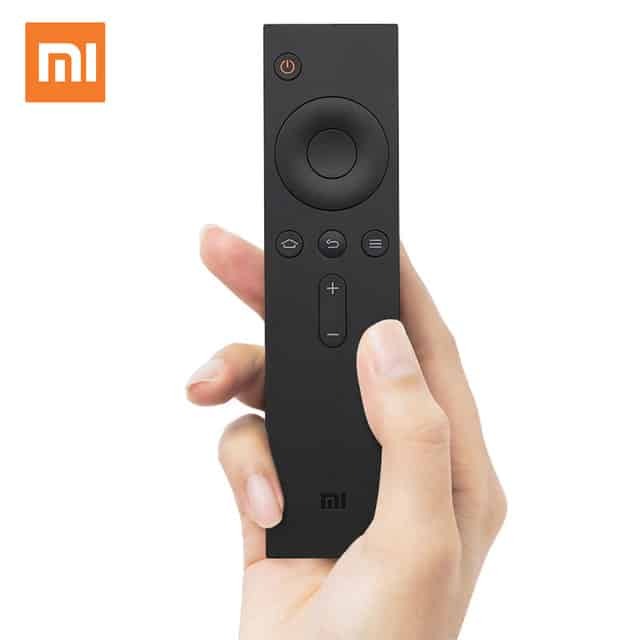 Besides these attractive features, the Xiaomi TV box is very easy to set up and without any form of technical support, you can easily connect it to television and switch on the Wi-Fi setting present to freely browse. Thereafter, you can easily search your preferred movie or TV series, stream it, sit back, relax and enjoy them at your convenience. According to some online vendors, the global version of Mi TV box 4K costs a whooping sum of 6900 bd. This offer comes with 6 months replacement warranty with additional 400 bd and also comes with 3 ports HDMI switch at additional charge of 1000 bd. This TV box comes with a RAM of 2GB DDR3 and a storage memory of 8GB. More so, when purchasing this item, you get voice-controlled smart remote. Likewise, to obtain a wireless keyboard alongside a touch pad, it costs an additional 900 bd. Of course, you will need a converter that will help convert HDMI to AV and this you can get for 1, 400 bd. Another vendor in Bangladesh known as bdstall, sells TV box for an average price of 3000 bd. 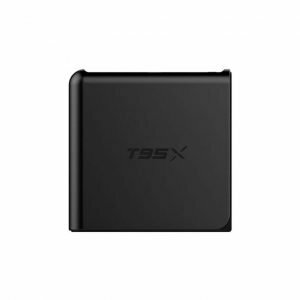 This TV box, comes with a 16 GB storage memory, S905X quad core cortex A-53 processor, Wi-Fi, Ethernet, miracast and also supports 3G modems and USB port to allow connections with other devices. It also comes with Micro SD card slot, operates on the Android operating system. The Tanix TX3 mi box having quad core ARM cortex-A53 processor, 2GB RAM, aAndroid7.1 operating system, a storage memory of 16GB with an external storage support of up to 2TB. 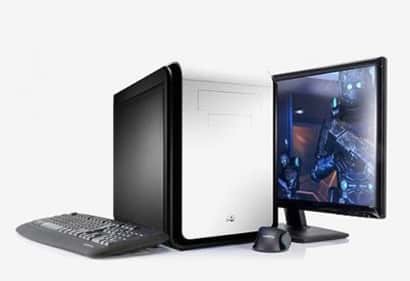 It also comes with a dual high speed USB 2.0, it supports U disk and USB HDD, Ethernet port and of course Wi-Fi; all these fantastic features for 2999 bd. At Mirpur stores, a mi box TV price in bd is 5300 although all payment made with Standard Chartered bank cards attracts a discount of 10%. This mi box TV COMES with a camera operating on Android 4.4 OS and a 2GB RAM, 8GB storage memory, dual microphone and advanced audio enhancement for conference uses. It has a Maximam support of up to 32GB as external storage. 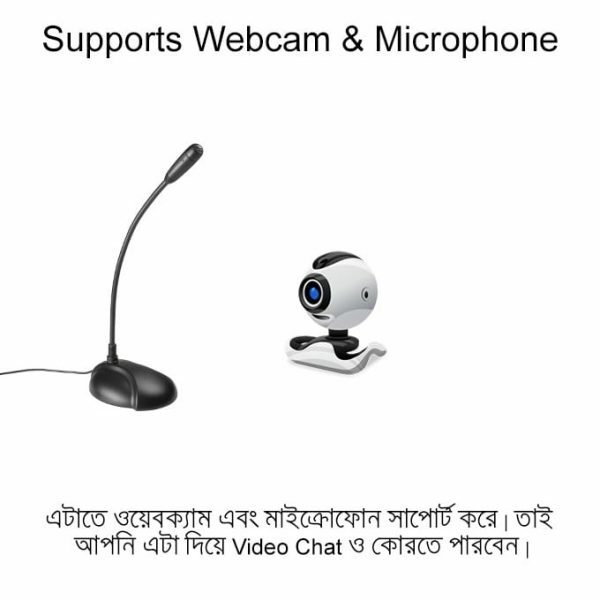 This device supports long distance calls as it comes with built-in DSP with ma icrophone. As expected, contents in your smartphones can be cast away and it also has high speed USB 2.0 port for connection to other compatible devices. More so, it has a wireless network of Wi-Fi standard. 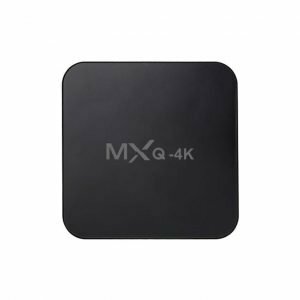 With the MXQ mi box sold at Mirpur stores, you can easily replace your normal television i.e. you can make an android TV and not just a TV and a projector. Additionally, with this Mi box, using the Wi-Fi enabled system, you can easily navigate through Facebook, YouTube, Facebook Messenger etc. Besides, many games can be played on the device while also installing and using several applications from the Google Play store; this has been made possible because it operates on an Android operating system. Additionally, any common compatible mouse can be used and it has Ethernet and LAN, therefore you can easily run broadband internet. This mi box TV comes with a price in bd for 2290. Similarly, a 10% discount is available if a card payment is made using sa tandard chartered bank. The mi box price in bd of the MXQ mi box TV is 2200. This box TV although has less attractive features compared to other sophisticated products. It has just a 1GB RAM and a storage capacity of 8G. However, it comes with numerous pre-installed Google Play store enabled applications as it operates on android operating system. Hence, you can easily access YouTube, Skype, Picasa and unlimited games as you may desire. This mi TV box comes with one use manual thereby enabling easy setup with little or no assistance from an expert. Additional attractive feature, is that it is designed with multilateral languages including French, Spanish, German etc. 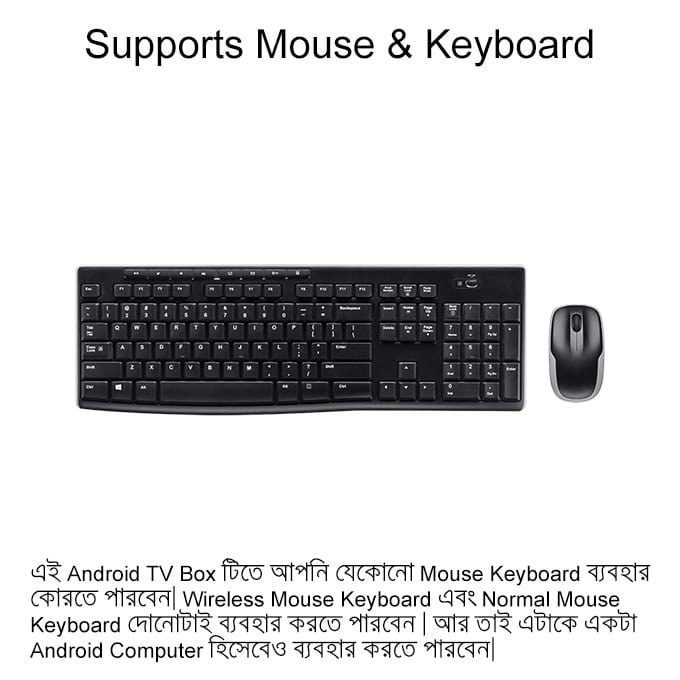 Therefore, if you want to upgrade your gaming, browsing and viewing experience from just screen to near-to-live pictures, consider a Xiaomi TV box in Bangladesh at reasonably affordable price. 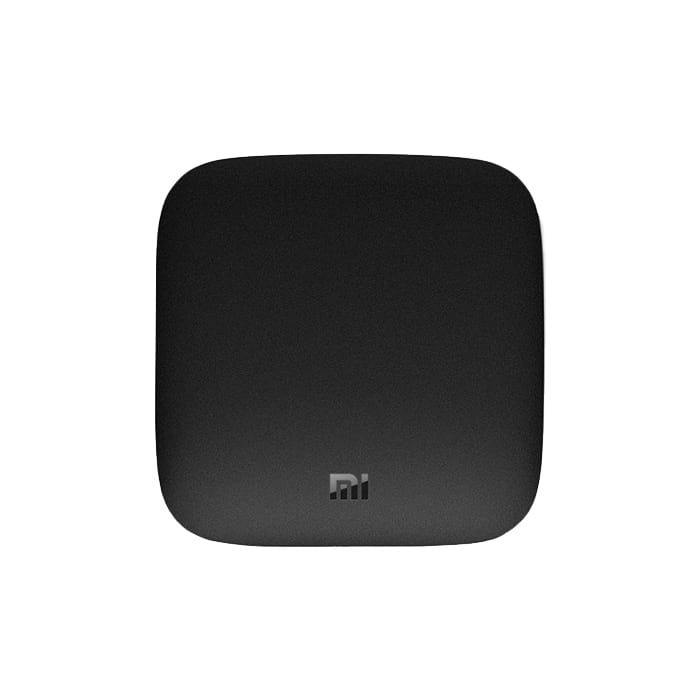 The Xiaomi Mi Box is a small, slim, matte black tv box offering a full Android TV experience. 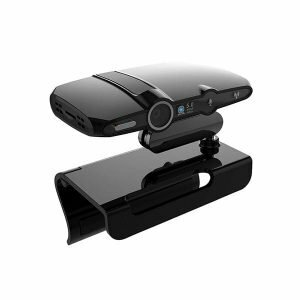 It is one of the lowest price tv box running a fully sanctioned version of Android TV. 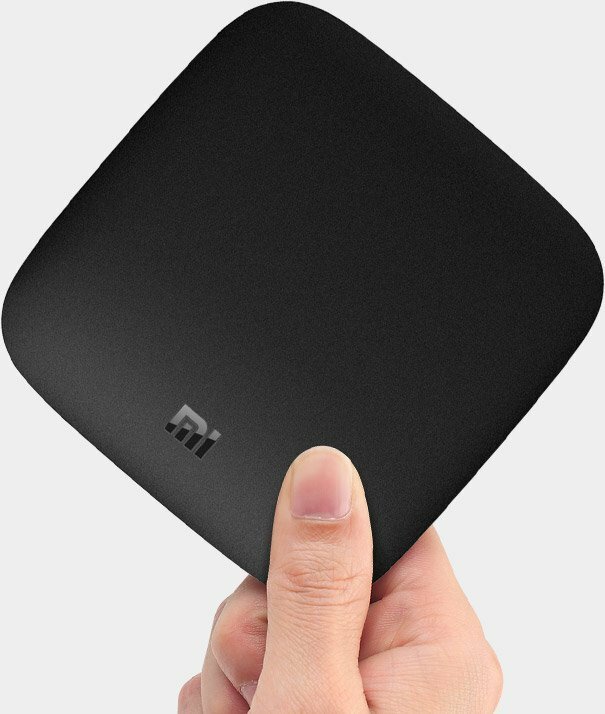 Xiaomi has manufactured multiple models of android tv box . The company has sold millions of units worldwide and also have many happy customers using their android smart tv box in Bangladesh. MI Box runs on its own customized version of Android that provides a user friendly interface and fast UI. 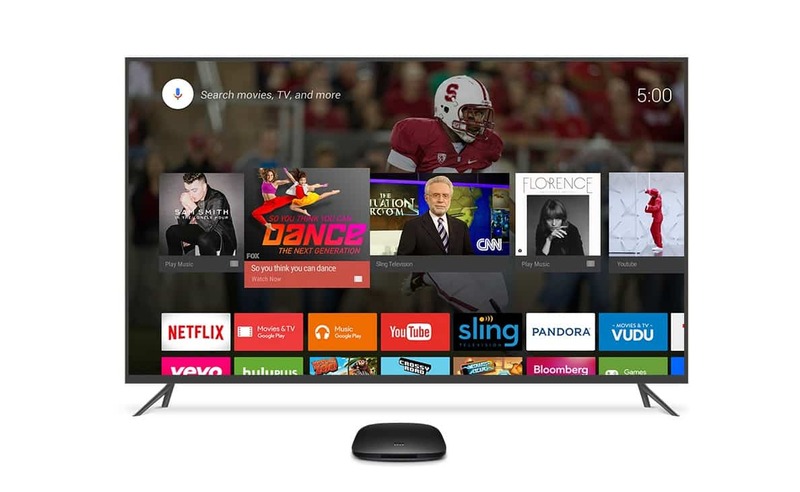 The Xiaomi Android TV doesn’t have Google Play Store. It only has MI app store. So it doesn’t offer a large collection of apps, but the main apps like — Netflix, Hulu, Chrome, Youtube, Pandora, Kodi, Mobdro and many other apps are preinstalled in the device. It also enhances the usability by including the Google Cast support. You can seamlessly cast contents of your smartphone to your tv. Now talking about the specification, the mi box has a quad-core 2GHz Amlogic S905X processor, 2GB of RAM and 8GB of storage. The Amlogic S905X Processor is similar to S905 except it supports up to 4K@60fps, HDMI 2.0a and VP9 decoding. 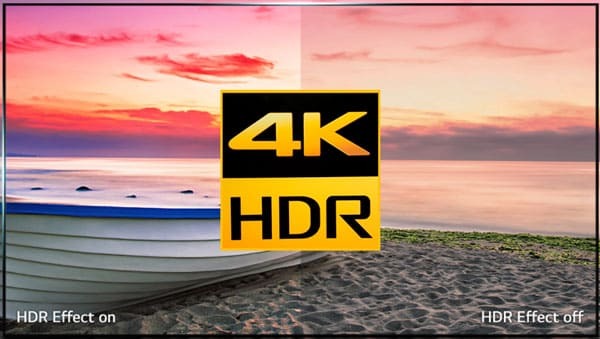 It also has powerful GPU supporting true HDR 10 and 4k resolution. HDR 10 enhances the colours and also provides smooth colour gradients. 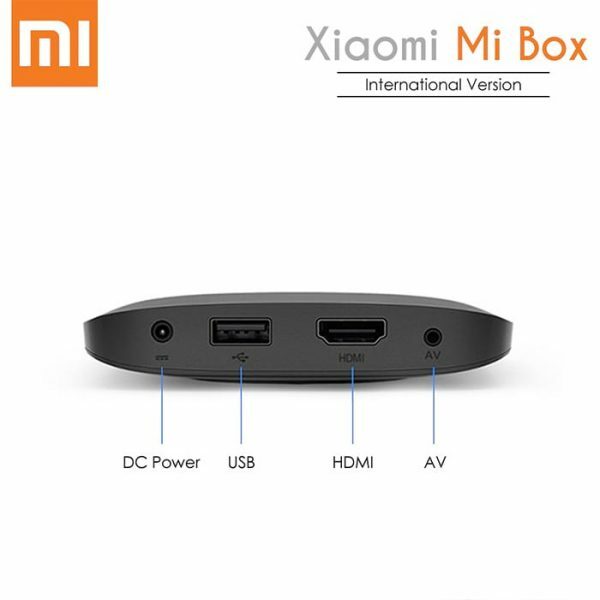 You can access the internet using the xiaomi tv box. But it only offers WiFi and no Ethernet port. Bluetooth 4.0 has also been added to the mi box making it compatible with various bluetooth devices. MI Box 3 also provides excellent audio quality. It adopts Dolby Digital Surround System and DTS technology. It comes with a wireless bluetooth remote controller with voice command. This enables you to do voice search , thus reducing your effort and saving your time. 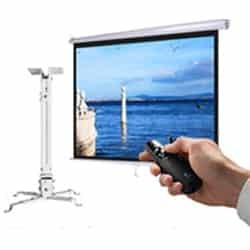 Miracast / Wireless Display Google Cast available.